Photoshop is the undisputed king of photo editors, but for years the developers of Pixelmator have been challenging that throne, especially for amateurs and part-time professionals. 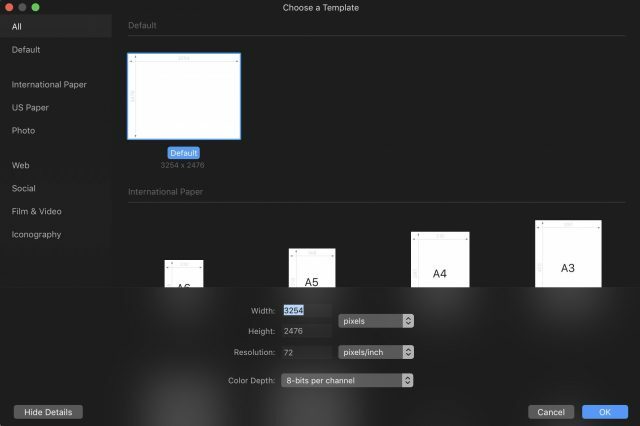 But in 2018, the Pixelmator Team released Pixelmator Pro, aimed squarely at professional Photoshop users. But can the $59.99 Pixelmator Pro replace Photoshop, which will set you back at least $9.99 per month and as much as $52.99 per month? If you do heavy print work, you rely on other Creative Cloud apps, or if you’re plugged into a workflow reliant upon some of the connected features available in Creative Cloud, I can save you some time: forget it. 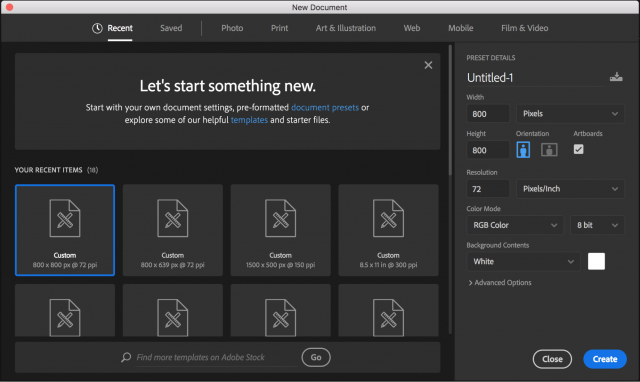 Adobe offers a decent deal for subscribers: between online storage, fonts, and other workflow niceties, and you won’t easily replicate that with a single application. However, if you simply need to work with photos and manipulate them for the Web—which is likely a big chunk of users out there—then Pixelmator Pro offers some advantages for a lot less money. A number of pro photographers have groused about Pixelmator Pro’s lack of interface customization. In Photoshop, you can change the default dark grey to black, white, or the more eyeball-friendly medium grey. Without going into why eye strain can be a problem with a “dark” interface (you can read more about that here), let’s just say it’s a problem that the Pixelmator team may want to fix in the future. Speaking of layers, perhaps the most disappointing aspect of Pixelmator Pro’s implementation is its inability to create a layer adjustment that affects all the layers below it. Want to convert your image to black-and-white? You have to either flatten the image or apply Black & White adjustments to every single layer, which misses the point of layering. Wrapping up our discussion of layers, if you do extensive masking work in Photoshop, you’re going to have a little adjustment period with Pixelmator Pro. Clipping layers don’t exist like they do in Photoshop. 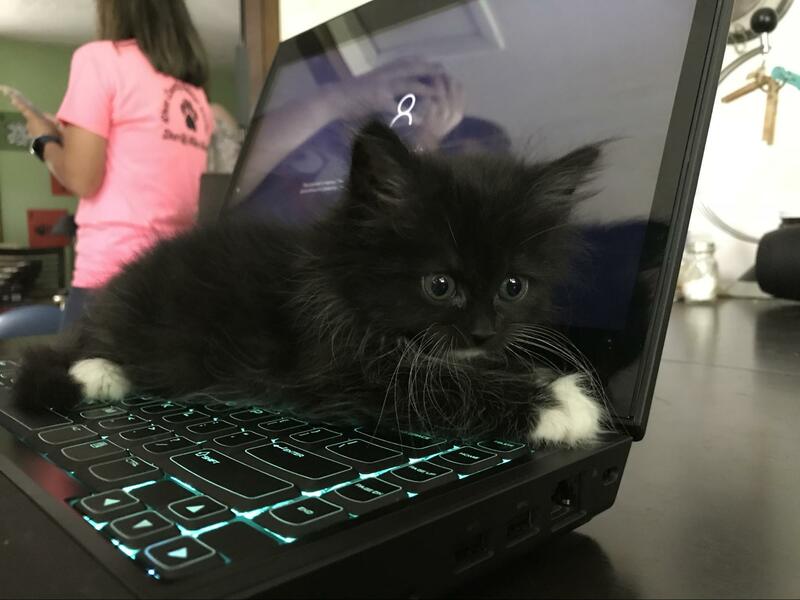 Instead, there’s a workaround detailed here. 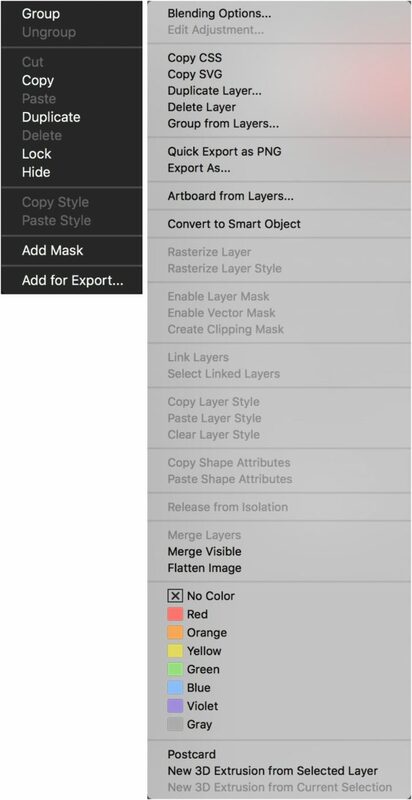 There are masks, but they pretty much work like those in Pixelmator, which aren’t comparable to Photoshop’s. The good news is Pixelmator Pro uses machine learning to help with selections, and you have a variety of ways to modify selections. 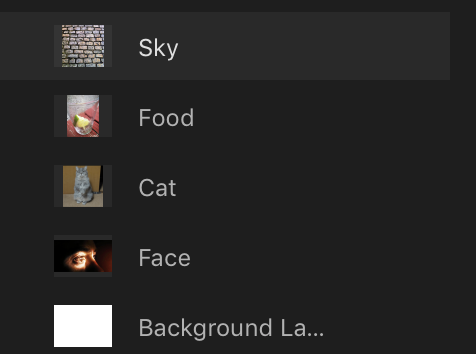 Still, Adobe has added a Select Subject feature that uses the company’s Sensei AI to make the best guess about actual objects in an image. Which is better? Honestly, your mileage will vary depending on many factors. I found both to be adequate and usually needing a little adjustment. In both programs, you can add or subtract from your selection, and with Pixelmator Pro, you can subtract the overlap of two selections. However, a single button in Photoshop lets you select a portion of the image and turn it into a mask. Likewise, the Repair tool in Pixelmator Pro allows you to remove stuff you don’t want. 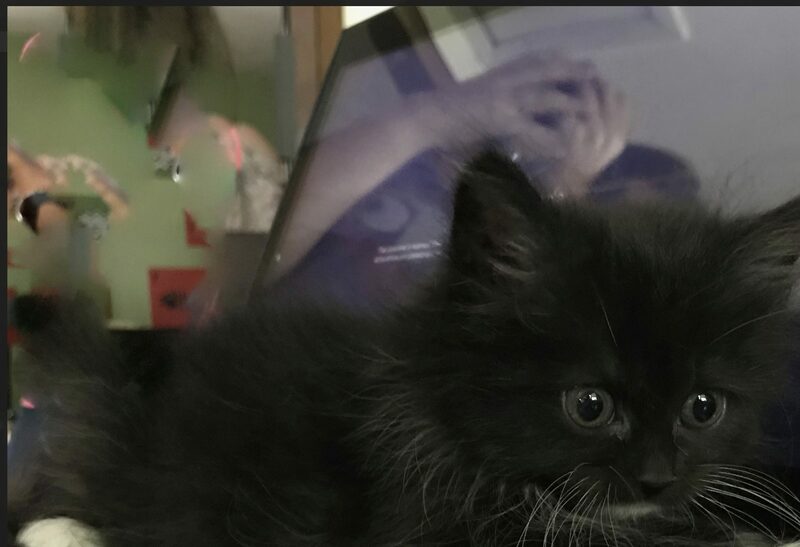 In the image below, I took out the generic “person silhouette” you see when logging into a Windows 10 machine. I also tried to remove the pink-shirted person in the background. As you can see, results vary depending on the complexity of what you’re trying to do and the surrounding pixels available. Photoshop has an advantage here, born from years of R&D. Pixelmator Pro boasts new advanced compression options, export presets, and a truly handy Quick Export tool that makes it much easier to wrangle Web images than in Photoshop, at least, if you value speed and efficiency. This is yet another area where Photoshop’s juggernaut-load of features bogs you down. For those who care, Pixelmator Pro now supports the MacBook Pro’s Touch Bar. 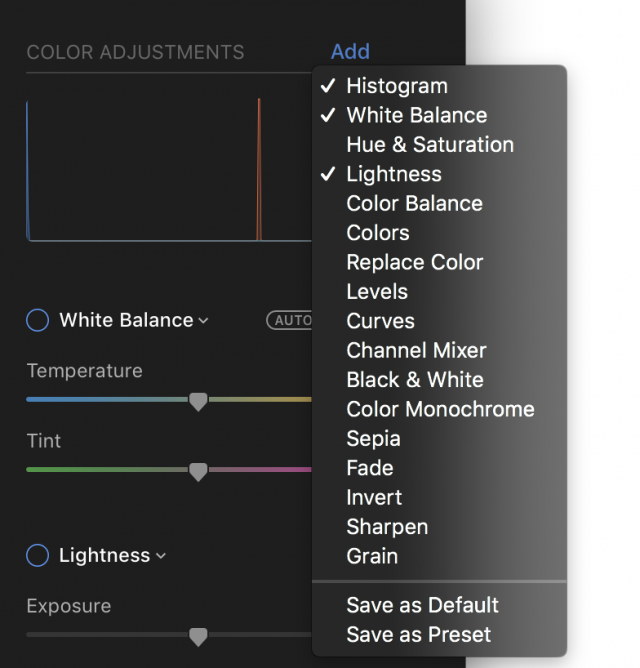 Another new Pixelmator Pro feature is automatic color adjustments using machine learning, which is handy when you’re working with a bunch of images. But Apple’s Photos app provides basically the same engine here. You can also customize the toolbar, see live previews, and select color ranges. Finally, to help you figure out all these new capabilities, the Pixelmator Team has added a slew of video tutorials, not that there’s any lack of Photoshop tutorials. As welcome as these new features are, Photoshop has had most of them for a while. As I said at the beginning if you’re using an advanced, multi-application and cloud-based workflow for your Web sites with Adobe’s Creative Suite, this may all feel like riding a tricycle after ditching your racing bike. The bottom line? Serious users can’t really consider Pixelmator Pro as a Photoshop replacement, given the broad range of tools that Adobe has packed into its image-manipulation behemoth. However, if you’re a photographer whose needs include tonal adjustments, some pixel replacement, and maybe a little bit of vector work added on top—all deployed with the speed and beauty of a proper Mac app—you just may be delighted by Pixelmator Pro’s capabilities and low price.